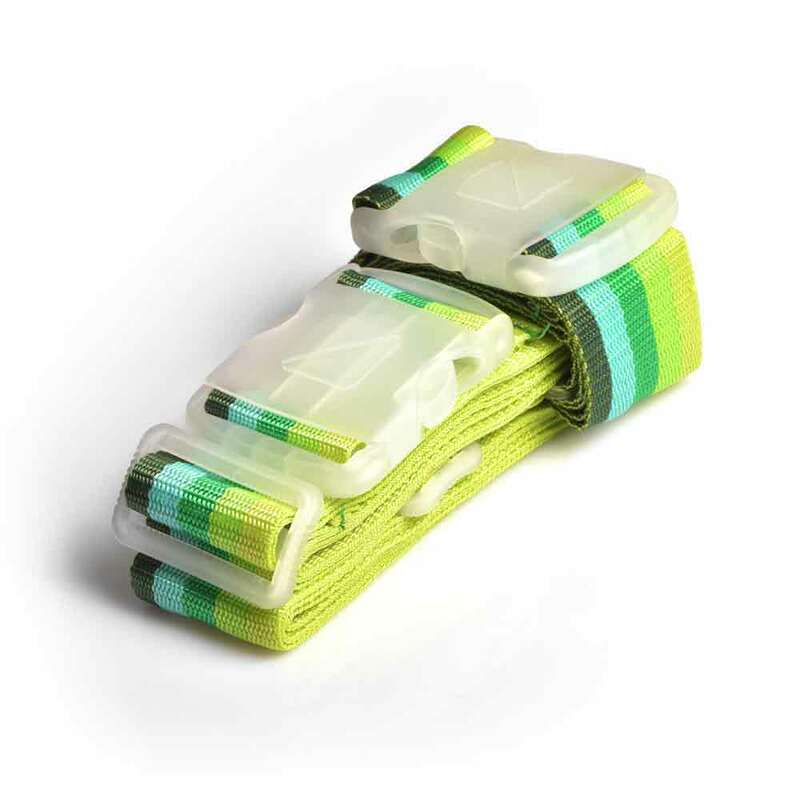 Personalise your luggage with the Crossed Luggage Strap. 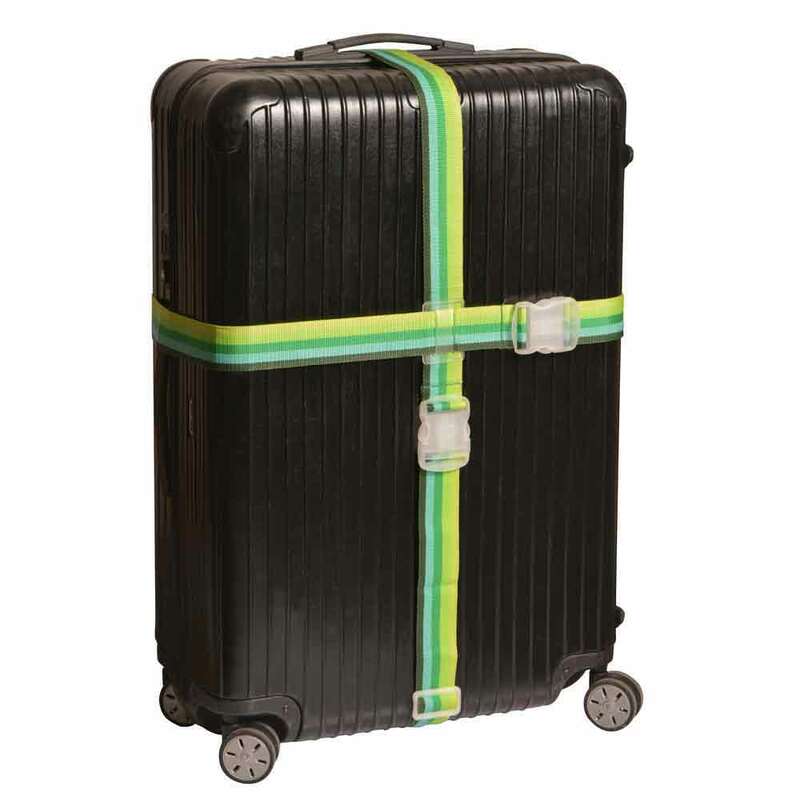 So distinctive and colourful, you’ll be able to spot your luggage a mile off. 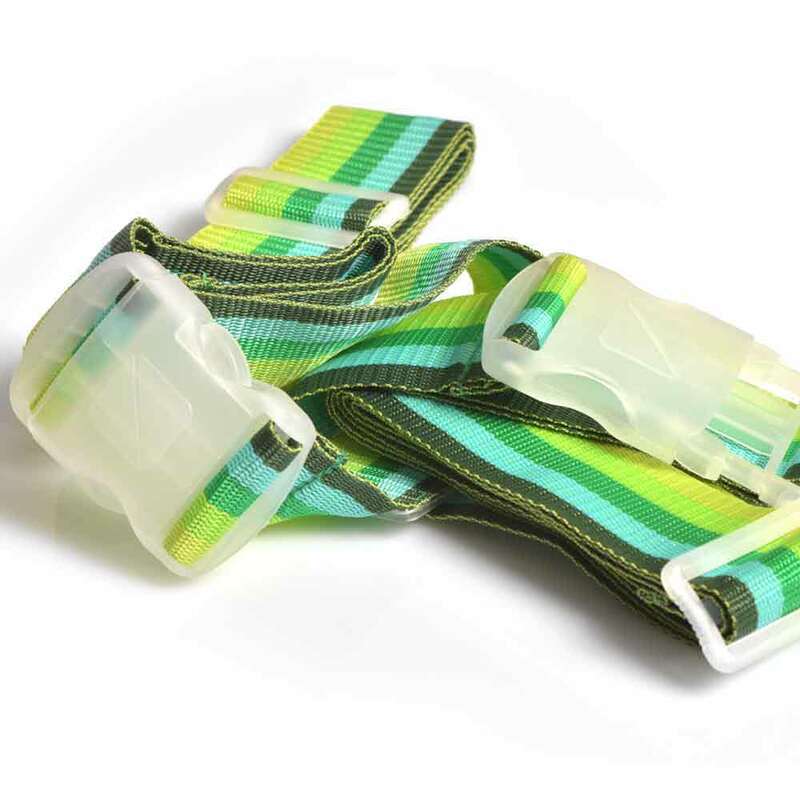 Strong and long-lasting with an extra strong release buckle, this strap will stay fastened on your suitcase and help to avoid mistaken identity. Crosses both ways (220cm x 185cm) for extra security.